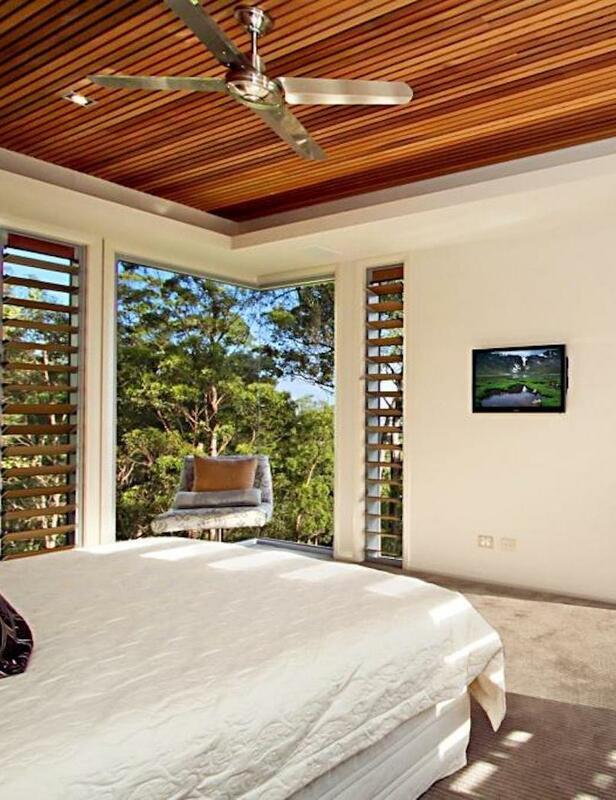 Eden Made partners with Breezway, a Brisbane based company that is the world-leader in Louvre systems, to create beautifully designed louvres for the Queensland environment. 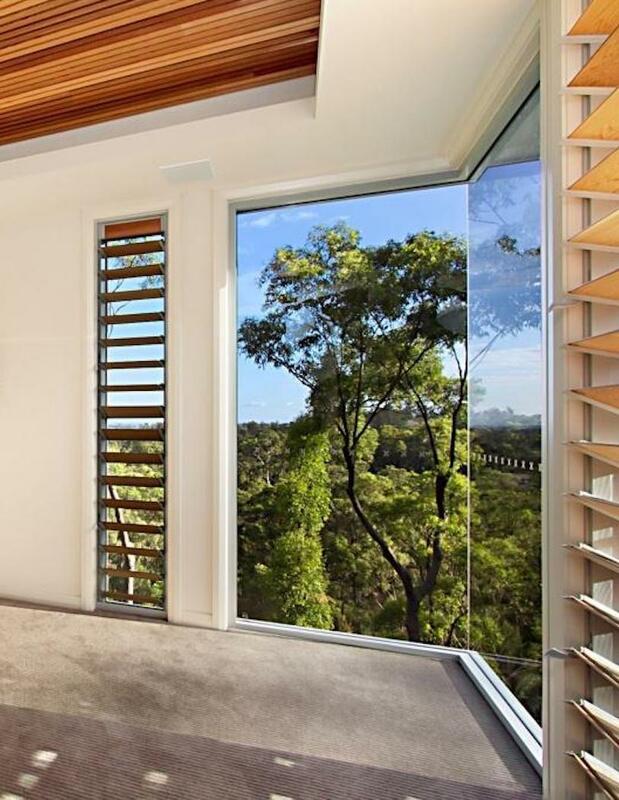 Beginning in 1935, Breezway is at the forefront of louvre window technology and design with a constant stream of product improvements flowing from their Brisbane-based R&D Centre. This includes app-driven and sensor-driven louvres. 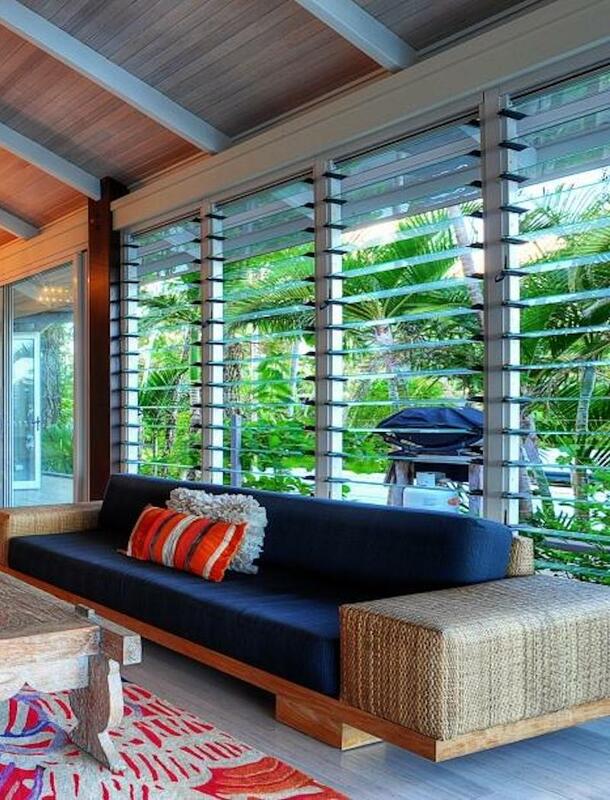 Using Breezeway technology our custom glass or timber slatted louvres in timber frames are built with the most efficient sealing and can cater for the most advanced automation available. It results in an intelligent’ louvre systems that combine this timeless window style with 21st century smarts when it comes to open and closing. 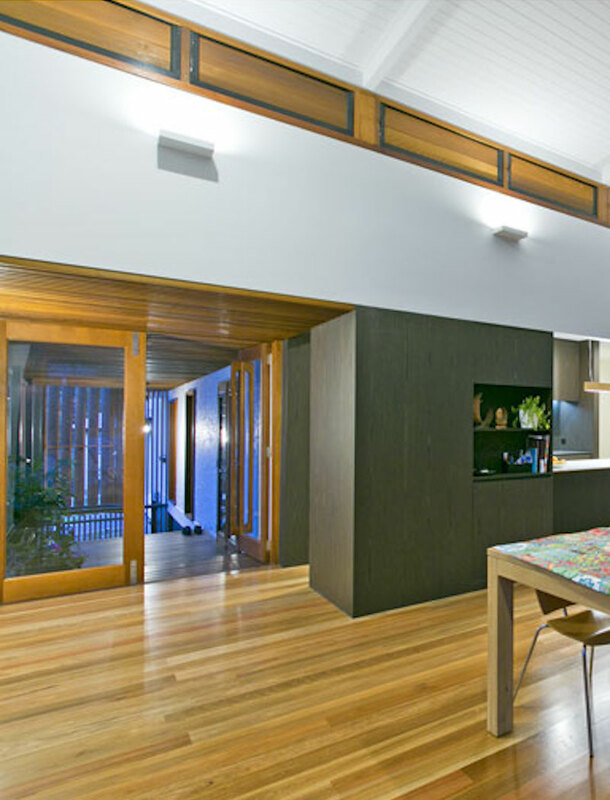 With Eden Made, modern architecturally designed homes with double height void spaces and elevated ceilings can enjoy this timeless window style that creates airflow and comfortable year-round living. 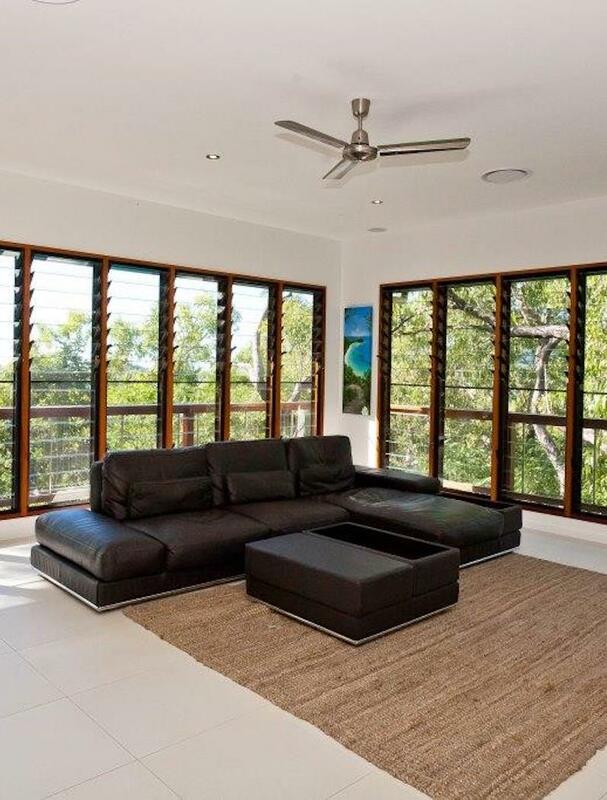 We create beautifully designed louvres for the Queensland environment.